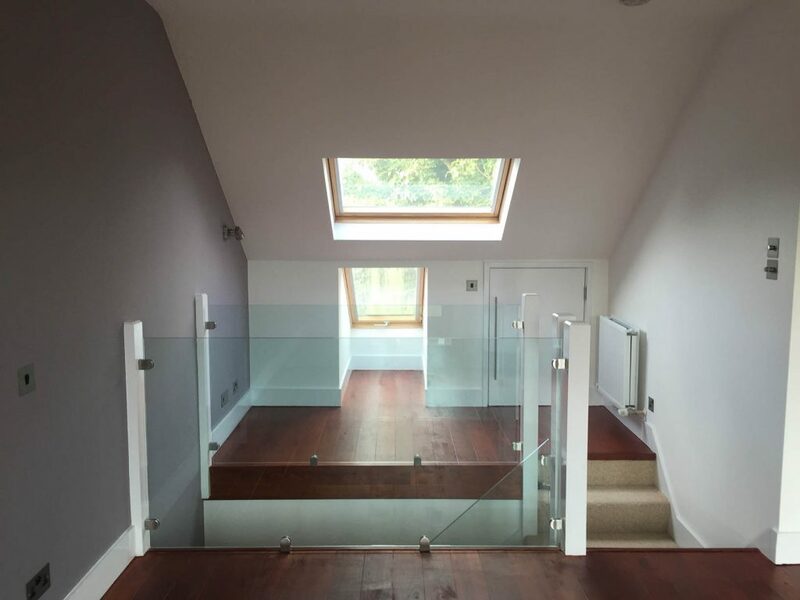 Increase the value and enhance the space in your home by converting the unused space in the loft into a new room. Depending on your type of property you could add a new bedroom bathroom office or even a combination of these and more. 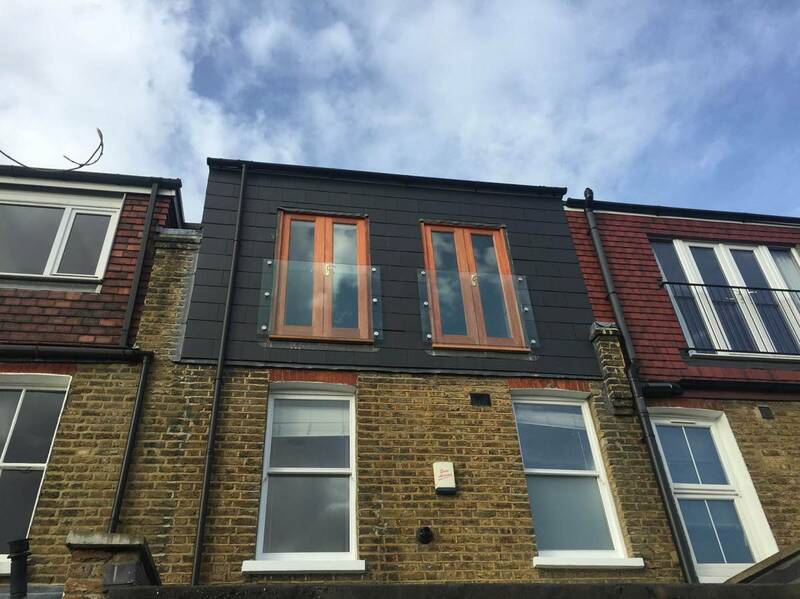 We at AGL think we could be your go to company for your loft conversion project from start to finish. We start out with a free consultation to discuss the possibilities and methods of work. We are there after completion to support you in maintaining the property if necessary. 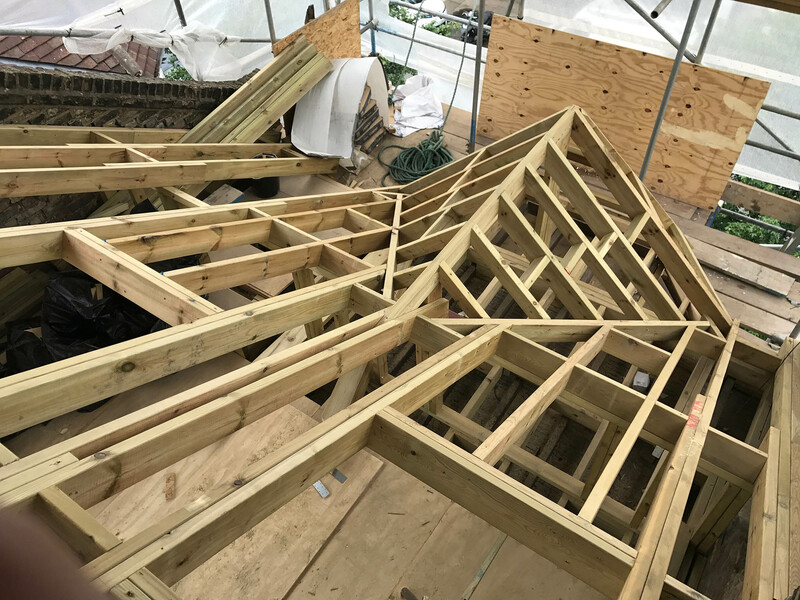 Our specialised surveyor will be able to advise you on what options are available, taking into account your property structure, the area and planning permissions which would be required.